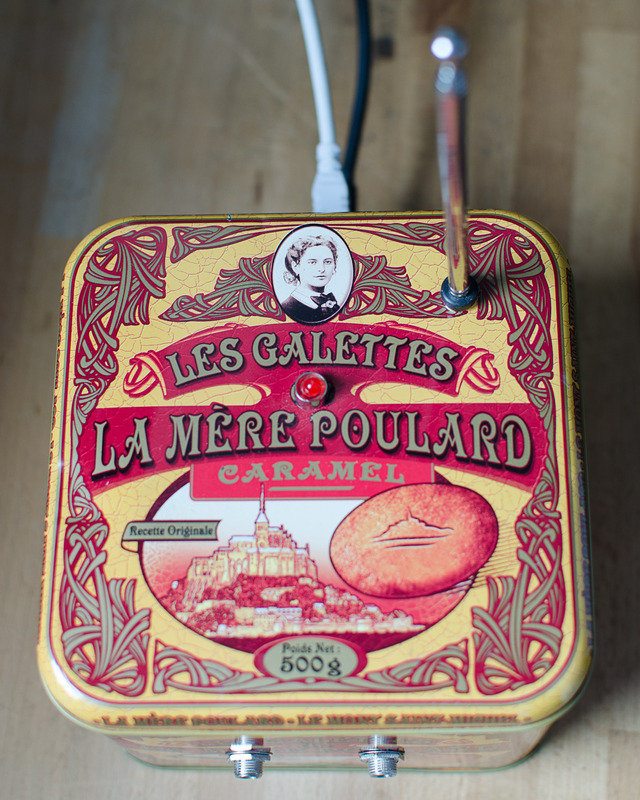 Radio Poulard is a MIDI-controlled FM radio instrument. You can play it with a keyboard (or any other midi instrument) or control it from music software. 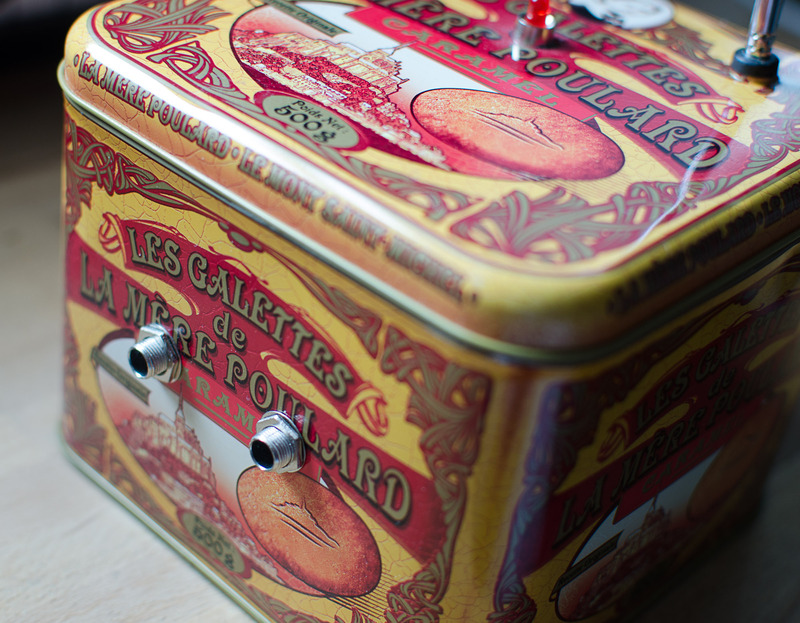 Each note picks a different radio frequency, so you can play the radio waves like an instrument. 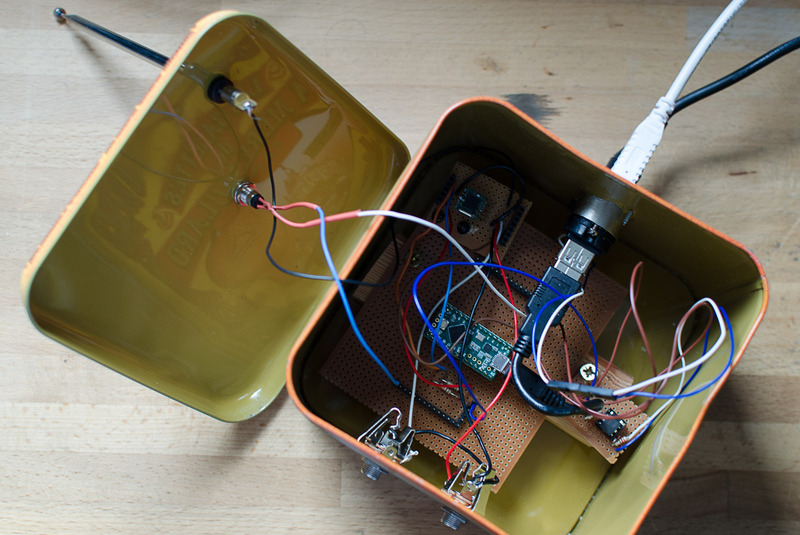 Uses a Teensy microcontroller and a TEA5767 radio module. Code is available from my github page. At some point I’ll try and make a schematic of some variety!